It’s almost that time of year again! Looking forward to getting outside and enjoying some wine & yoga with friends! 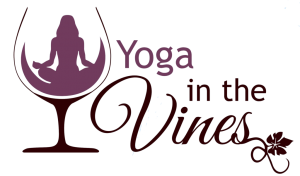 Join us the 2nd Sunday of each month May-September out at Deer Springs Winery for Yoga Among the Vines! Ticket price includes 1 glass of wine of your choice.